Obviously, this situation looks bad for Uber. The company has had a disastrous 2017, and losing a high-profile hire over an undisclosed sexual harassment allegation doesn’t help, especially since Uber has already been under fire for issues involving sexual harassment. Earlier this month, former Uber engineer Susan Fowler laid bare her own experience at the company in a blog post that went viral. In response to Fowler’s allegations, Uber has opened up an independent investigation headed-up by former Attorney General Eric Holder. A former Google employee I spoke to has described the search giant’s HR as “a nasty mess.” They are not alone. 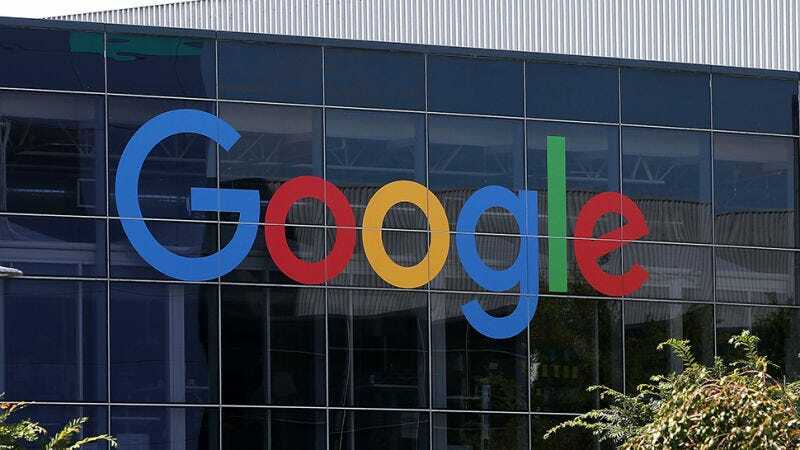 Monday afternoon, former Google engineer Kelly Ellis shared some of her own experiences with at the company in light of the news surrounding Singhal’s departure. Ellis previously tweeted about sexual harassment she faced at Google back in 2015. In her thread, Ellis highlights just how difficult it is for women to public with harassment reports. It also shows that sexual harassment isn’t unique to Uber, but systemic within Silicon Valley. We should be asking questions about why some individuals are allowed clean, quiet exits amidst sexual harassment allegations, rather than direct terminations. We’ve reached out to Google for comment on this story and will update if we hear back.